Substantial Energy Consumption Reduction: We offer heaters and air conditioning units which offer substantial energy consumption, and are able to provide you with the top brands in heating, air conditioning, and ventilation. Our energy efficient systems can save you considerable sums over their years of service. For more information about how our energy efficient home HVAC systems work, please contact us. High-Quality Products, Installations, and Repairs: Our professional, qualified teams take pride in our company’s continued ability to deliver the highest quality products and services. We stand behind each and every installation and offer customers continued support in finding the best HVAC systems for your home or business’s needs. Our certified and licensed technicians pay close attention to your individual needs and guarantee a product installation that will serve you for years to come. Air Quality Control: In addition to HVAC services, we offer indoor air quality control services such as duct cleaning and filtration systems selection, installations and repairs. 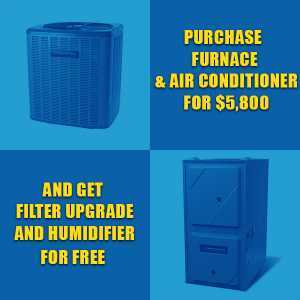 Continued Assistance: Whether you need help finding a heating, air conditioning, ventilation or air purification system, require repairs or replacements, we are here to help. DeMarco Mechanical offers continued assistance and a lifetime warranty on all services. We are dedicated to customer satisfaction, and will not rest until we can solve any and all of your problems. As well as much more. 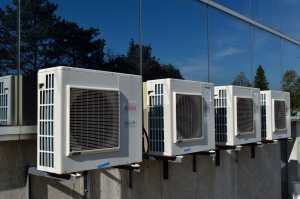 We are your number one source for ductless heat pump Toronto, heating and cooling Markham and gas furnace service. Rely on us to get the job done. 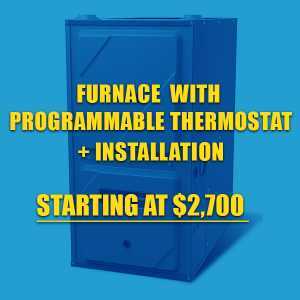 DeMarco Mechanical serves the GTA and Markham, offering repairs, general maintenance, replacement or parts and full water heater, air conditioner, ventilation and air purification systems. Our teams of dedicated, highly skilled, licensed professionals offer you the highest standard of any service, and are able to help you find the right system for your needs. With our expertise and services, your HVAC needs will be solved in no time. There is no job too large or too small for our company, and we are happy to take on commercial projects and inquiries. Please contact us for more information, or visit our website to see the extent of our services. DeMarco Mechanical believes in creating good, lasting relationships with our customers, which is why we offer multi-equipment discounts, service contracts, and highly competitive rates. We serve the entirety of the GTA and Markham and have excellent reviews throughout our service area. 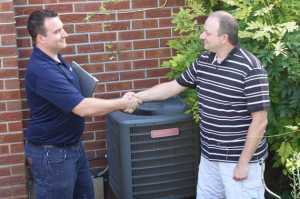 Visit us on HomeStars.com to learn more about what our customers are saying about DeMarco Mechanical.